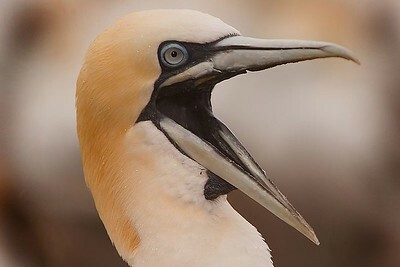 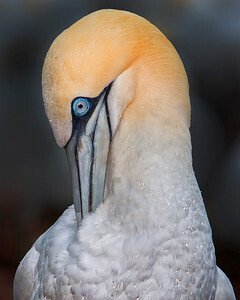 A collection of Gannet images. 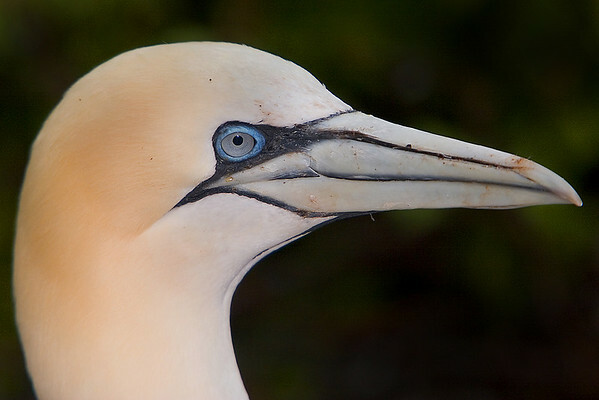 This photograph of a Gannet was captured in St. Bonaventure Provincial Park in Quebec (7/05). 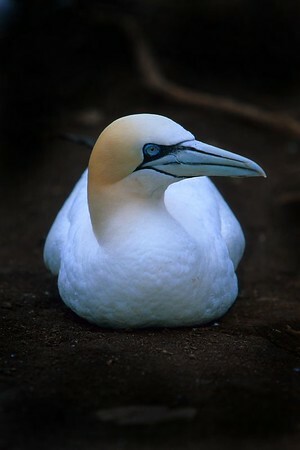 This photograph of a Gannet was captured in St. Bonaventure Provincial Park in Quebec (7/05). 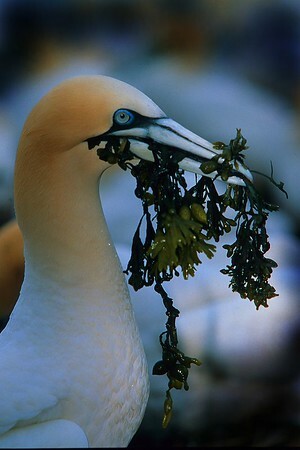 This was my favorite image of the trip. 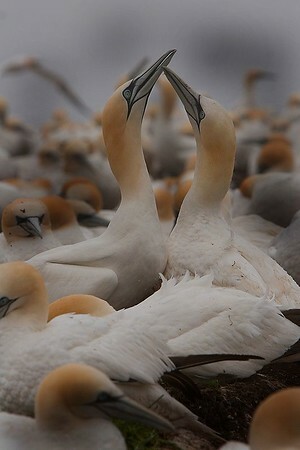 This photograph of battling male Gannets was captured in St. Bonaventure Provincial Park in Quebec (7/05). 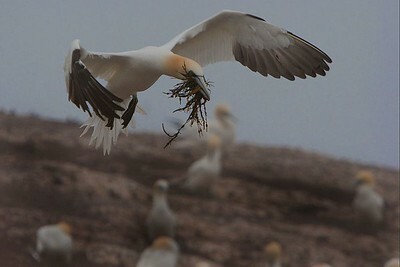 This photograph of male Gannets fighting was captured in St. Bonaventure Provincial Park in Quebec (7/05). 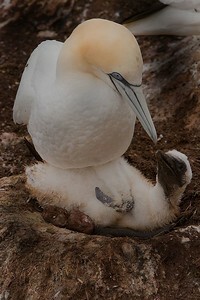 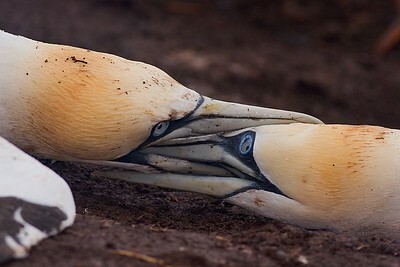 This photograph of a female Gannet and her chick was captured in St. Bonaventure Provincial Park in Quebec (7/05). 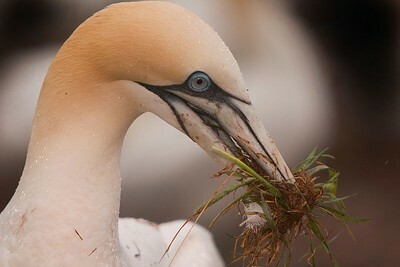 This photograph of a flying Gannet with nesting material was captured in St. Bonaventure Provincial Park in Quebec (7/05). 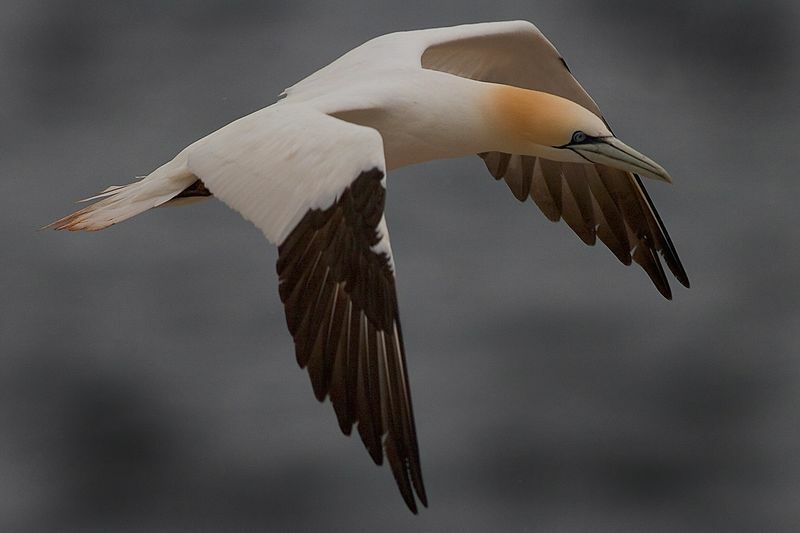 This photograph of a flying Gannet was captured in St. Bonaventure Provincial Park in Quebec (7/05).